WATCH for hybrid powertrains to dominate the automotive sector over the next decade. First seen in Australia back in 2001 when the Honda Insight arrived, over the past decade the technology has evolved and will begin to unravel at a rapid rate. Toyota has played a pivotal role in taking the powertrains mainstream, its Prius and Camry have stood the test of time (you only need to look at the taxi industry to see how reliable and frugal they can be), but the premium end of town is coming to play in a big way. Audi has just launched its A3 Sportback e-tron - which boasts plug-in hybrid technology and in pure electric mode can reach 60kmh in just 4.9 seconds. Mercedes-Benz will soon follow with a bevy of new plug-in hybrid models. The three-pointed star is expected to take the wraps of 10 hybrids in the next two years. 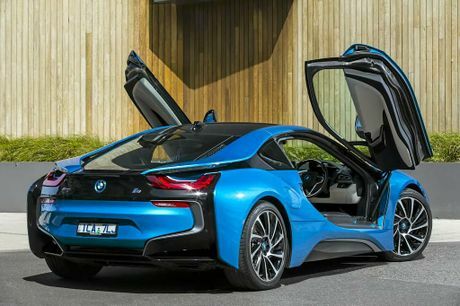 Demonstrating its alternative energy technology earlier this year, BMW made its stunning plug-in hybrid i8 supercar available Down Under. Beemer also offers the pint-sized i3 in full electric or range-extender models. Plus there are a range of ActiveHybrid BMWs waiting in the wings. Despite the hybrid passenger car market sliding in 2015 compared to last year, hybrid SUVs are on the move. So far this year private sales are at 745 units compared to 180 at this time last year, whereas business sales are up 162% according to VFACTS statistics. 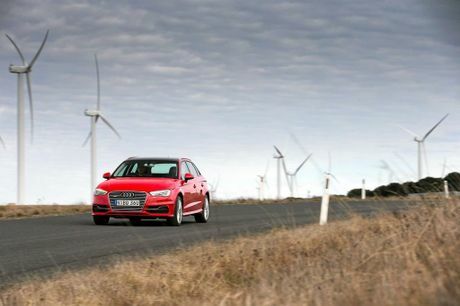 A recent study by a leading independent automotive institute in Germany found that 85% of the automotive patents were issued in alternative powertrains with hybrid having the biggest share. The study, by Center of Automotive Management at the University of Applied Sciences near Cologne, found Toyota filed 26% of more than 57,000 patents registered in 2014 by the 18 biggest global vehicle manufacturers that produce vehicles under 53 brands. Based on the volume of registered patents, it found that research into conventional internal combustion engines has stagnated over the years as the priorities among carmakers have evolved. CAM director Dr Stefan Bratzel said the shift in research preference has been persistent, resulting in a greater volume of research now being conducted into hybrid and electric powertrains. "The patent trends show that, in recent years, many carmakers have radically changed their technology focus in the powertrain area," Dr Bratzel said. "They are intensely looking beyond the internal combustion engine for technical solutions in the areas of hybrid powertrains and electric mobility. "Patents can work as early indicators of technology and innovation trends and can provide clues to the technology strategies of the automakers." 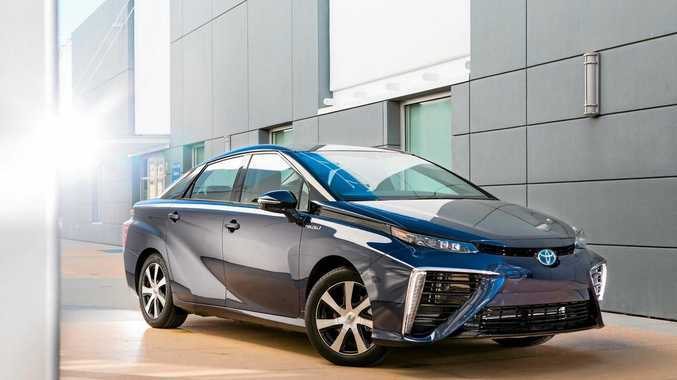 Earlier this year, Toyota opened more than 5680 fuel-cell and related patents for royalty-free use, including fuel-cell technology used in the Toyota Mirai - a hybrid vehicle with the petrol tank replaced by hydrogen tanks. The Mirai gets an estimated range of almost 500km from its on-board hydrogen tanks, which can be refilled in about five minutes.